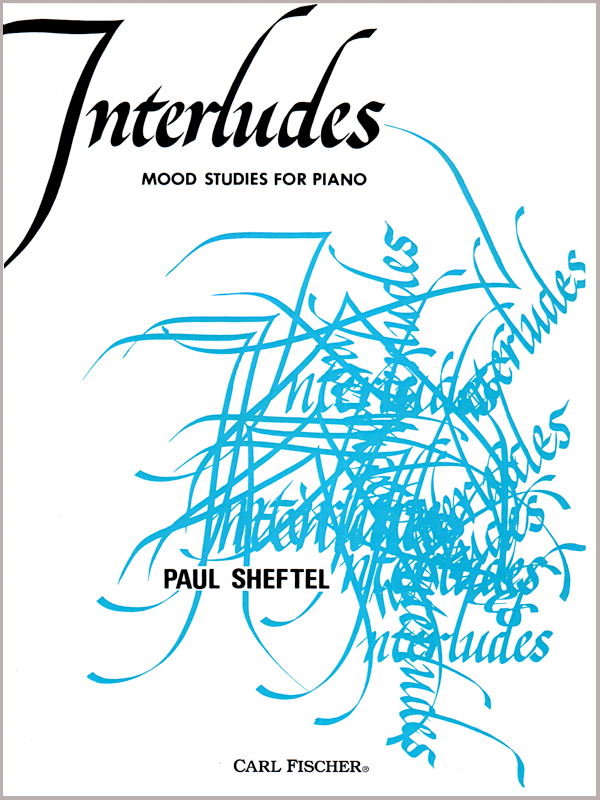 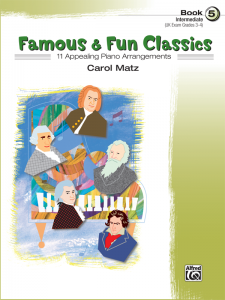 18 mood studies for piano accessible to students approaching the intermediate playing level or to any player of modest attainments. 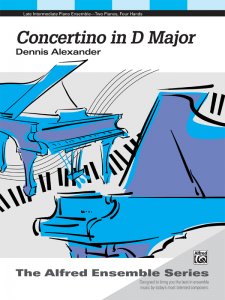 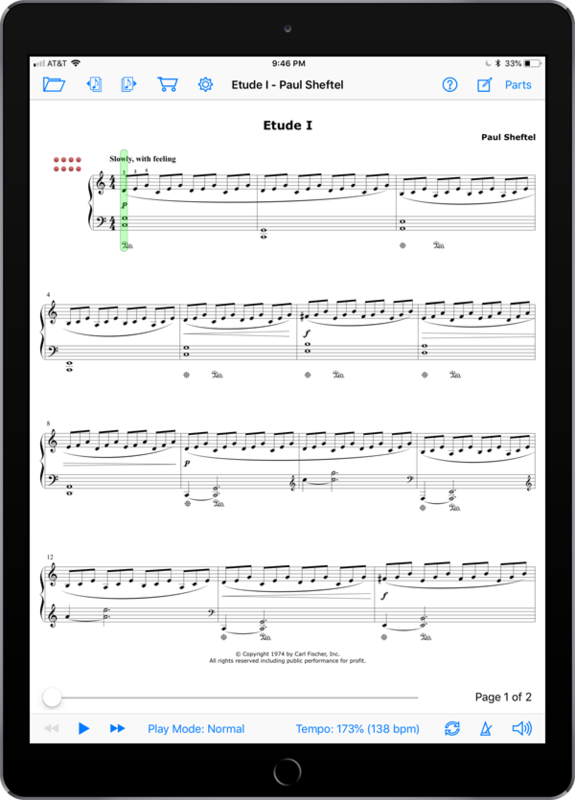 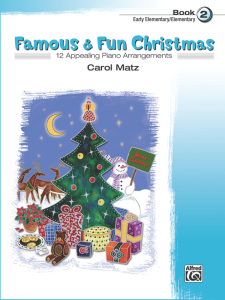 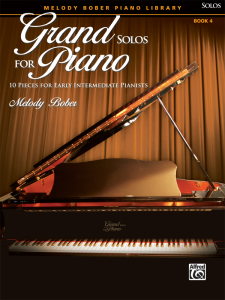 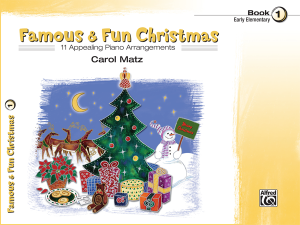 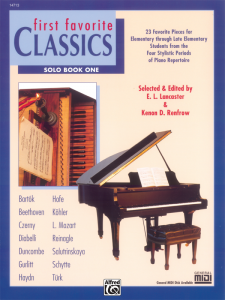 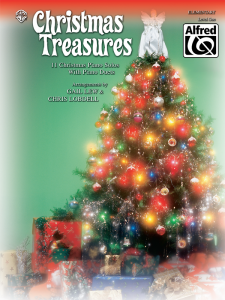 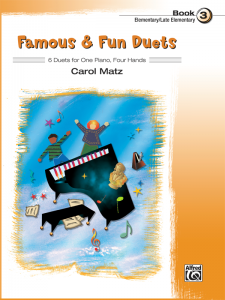 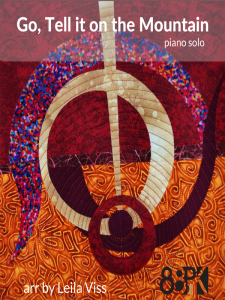 These pieces are all built on uncomplicated patterns that can be mastered with considerable ease and quickly memorized. 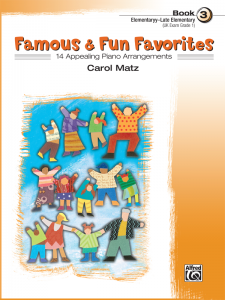 Fun MIDI accompaniments have been recorded by the composer!